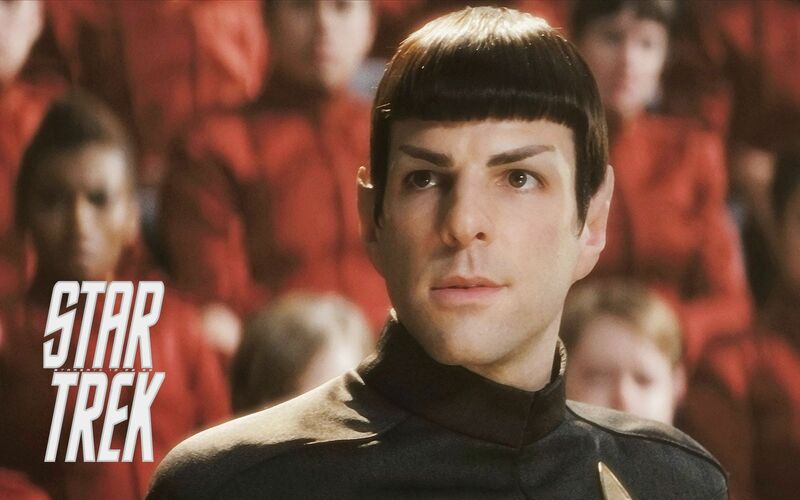 Spock from Zachary Quinto. . HD Wallpaper and background images in the Zachary Quinto club tagged: zachary quinto. This Zachary Quinto wallpaper might contain outerwear, overclothes, vestuário exterior, roupas normais, o desgaste de lazer, lazer, desgaste de lazer, tabardo, and tabard.